Checking in with Erick Rodriguez of Alma Mezcalera and plenty of other projects. 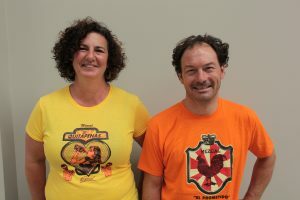 He sources much of the mezcal behind the Fundacion Agaves Silvestres’ Vino de Mezcales series, guides tours of mezcal production zones, and is a real political activist when it comes to defining the future of mezcal. We’ve called him the Indiana Jones of Mezcal exactly because he combines all of these ventures in a constantly evolving state of political action. Always ethical, personable, and ready to head off into the heart of Mexico in search of its next mezcal. The latest update is that it sounds like the NORMA as proposed in meetings across Mexico and in a recent presentation by Danny Mena in NY is going to become law. The really big news is that Erick’s definition of a traditional mezcal labeled as “Ancestral” in the proposed law looks like it’s going to remain intact. That’s pretty incredible considering the strength of industrial producers and the dynamic within this discussion. While still a niche product distillation, exports, and interest in mezcal is booming so hopefully this regulation will lay the foundation for stable growth. Everyone I know has been unusually encouraged by the process because it has been unusually transparent and quick. The organization that oversees mezcal regulation in Mexico, COMERCAM, has had open meetings and actively engaged with a variety of people in the business. This despite all the dark rumors. Erick was the person who really got the Ancestral label into the current NORMA proposal despite consistent protests that it would cloud customer information about mezcal “They keep saying they don’t want to confuse people. But it’s a necessary distinction. They don’t even want me to speak about it. They want to erase that this type of mezcal exists because it doesn’t look good for their mezcal.” And by their mezcal Erick means big industrially produced brands. To go back over this quickly I’m appropriating John McEvoy’s nice table of the proposal here. Read his blog post on the recent presentation of this in New York both to get more depth on the topic and to get a sense for the degree of transparency involved. For the first time in collective memory there has been some form of road show about these regulations which is revelatory in its own right! The discussion about the distinction between Aristanal and Ancestral has been pretty well talked to death but take a look at Pedro Jimenez to the barricades post here, John McEvoy’s response, and our own screed about the threats from excessive industrialization. It boils down to making a distinction between people who want credit for continuing to produce mezcal exactly as it has been for hundreds of years. We think that there’s a good argument for this both for the product and the marketplace because it allows makers like those Erick works with to distinguish themselves just like Cognac or Bourdeaux Crus. The best news is that it looks like there’s going to be a clean vote on the NORMA within weeks, possibly even this Wednesday. From what Erick has heard the three variations of mezcal will be sealed into the law and three new states will be certified as producing mezcal, Morelos, Estado de Mexico, and Puebla. And just as they acknowledge those states even more are emerging as mezcal producers. Erick is off to Veracruz where he recently found a bunch of mezcal distillers who blend their products in a local factory and label them as destillados de agave. He said “I told COMERCAM to mention Veracruz, they don’t even know that mezcal is made there! I asked them [the Veracruz producers] if they want to be part of the new NORMA and they told me ‘No we’re happy with what we have.’ so I’m going to visit the small producers and find the good ones.” Just like he always does. Stay tuned because Erick is working on a very interesting distilling project that we’ll write about very soon. Nice article. To be clear, I am in agreement that this proposal is good for mezcal. 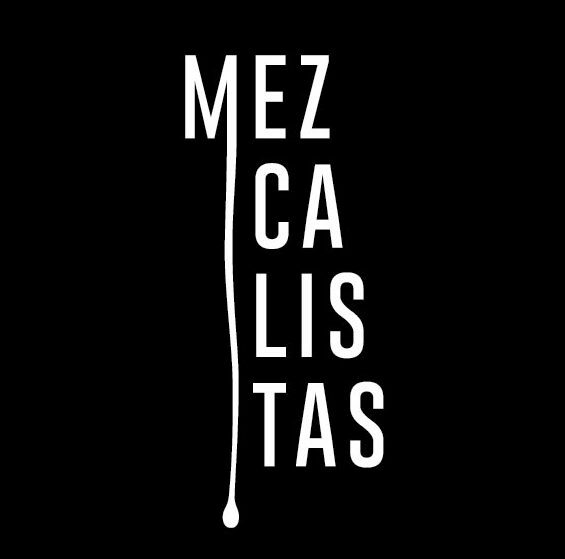 What I was very against is the dogmatic approach taken by Pedro with Mezonte and Mezcaloteca, which makes pejorative cooments about aging mezcal and mezcals with lower ABV, among other things. Also, I hated the term “traditional” mezcal, because then that makes everything else non-traditional. I like Erick’s term of ancestral much more. 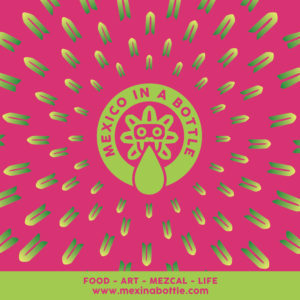 All in all, this is a step forward for mezcal! Yes, I didn’t mean to make it seem otherwise. For the record John and I have had lots of conversations about this issue and we do agree about the importance of this distinction. I understand his reaction to using the word traditional but I lean more in Pedro’s direction exactly because I like that it has a very distinct meaning. I don’t think that everything else isn’t necessarily non-traditional, I’m sure people were putting mezcal in wooden barrels long ago, it’s just that the label tradition really does make a difference if it’s commonly accepted. If we can get a label like ancestral to hold legal weight then we’ll really have something. Otherwise you get into this situation where anyone can label a food as natural and it’s essentially meaningless. The diffuser questions isn’t completely clear yet, hopefully they won’t be allowed, but that point is well taken. Perhaps we’re just a bit too satisfied with the small victory. And even that isn’t entirely certain yet. We’ll make sure to keep everyone updated. Definitely chime in if there are other opinions.